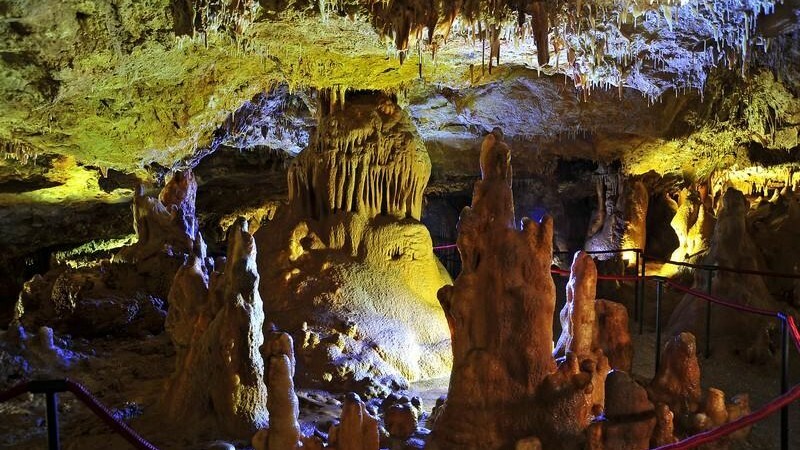 According to stories told by the local people, the cave Feštinsko kraljevstvo was accidentally discovered in 1930, in Feštine near Žminj, when a part of karstic valley collapsed during the cultivation of the field. After the 2nd World War, the cave was filled up, and was dug up again at the beginning of 1980s. 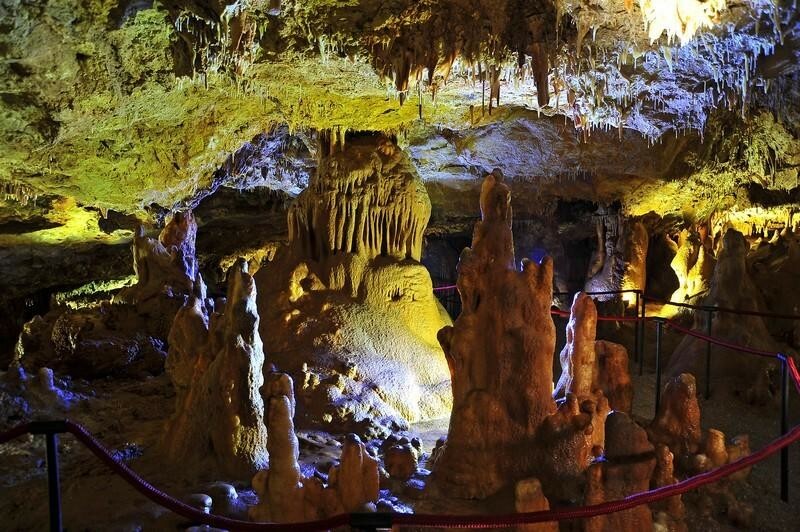 Since it is located on the terrain that was once covered in lush Mediterranean vegetation, the cave is abundant with cave decorations that are the reason why the local people called it „Feštinsko Kraljevstvo" (The Kingdom of Feštine).